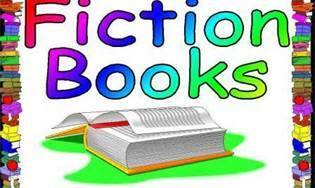 Laurie Here - Contemporary Fiction and MORE - Book Reviews: The Weekly Post #5! Plus #book #blog updates! Welcome! It's been another week of GREAT BOOKS and reading! Well, tonight it's FREEZING!!! It's ALREADY -7 here in Michigan! COLD!!!!!!! This is only the START of the night, too! Nascar starts racing tonight with RACE DAY!!!! Yeah! You all know I'm a HUGE Nascar fan!! The race JUST started! And it's too cold to type because this keyboard is FREEZING! LOL!!! I have an announcement for you! See THIS POST? THIS POST WILL MORPH INTO THIS POST BELOW STARTING NEXT WEEK, THE 20th! Yep! It posts on Saturday's! You can see yesterday's post HERE. 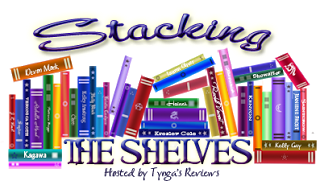 I am finding I am double-posting the same info between these two posts, so I have decided I get more people who stop by on Saturday to see the books, so I'll have THIS post with Blog Updates included in the #StackingtheShelves post! Hope that is all okay with you! Don't forget the Giveaways END TONIGHT, AT MIDNIGHT, THE 14th! Any thoughts about this, please leave a comment! I HOPE you like it! I'm going to get warm now!